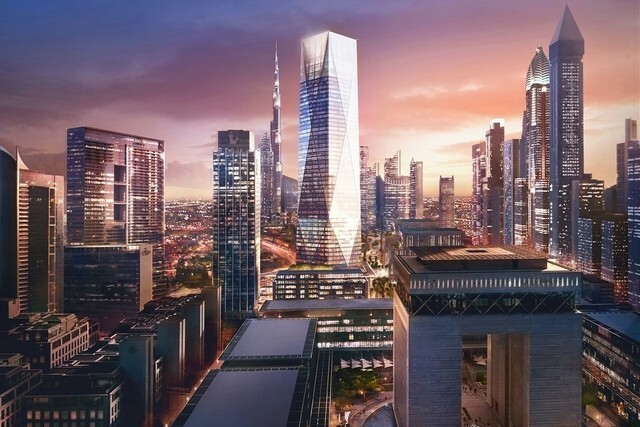 The 53-story, 282-meter-high ICD Brookfield Place, designed by Foster + Partners, is the first major project to get under way at the Dubai International Finance Centre (DIFC) since the onset of the 2008 financial crisis. 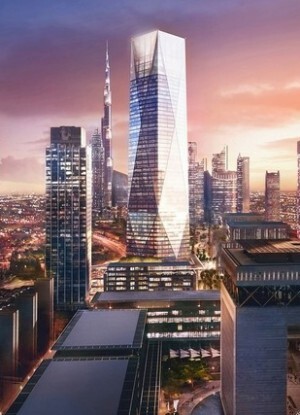 It contains more than 83,613 square meters of office space and connects to an adjacent, 13,935-square-meter, five-story retail center. There is also a 1,672-square-meter public area flanked by restaurants that will feature regular arts and cultural events, and the complex will have parking for 2,700 cars. 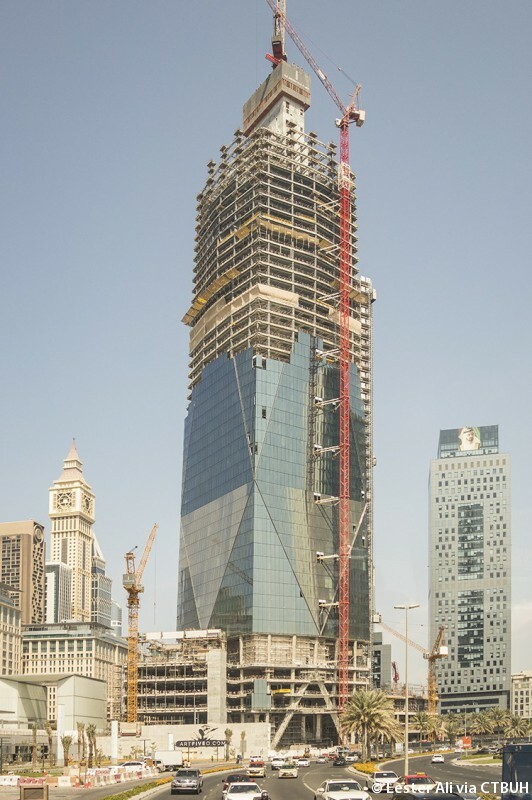 The top three floors of the tower are being built as “Sky View suites” with internal gardens, featuring 6-meter ceilings. The project has been designed to achieve LEED Gold certification. The main contract to build ICD Brookfield Place has been awarded to a joint venture between Brookfield Multiplex and South Korea’s Ssangyong Engineering and Construction.